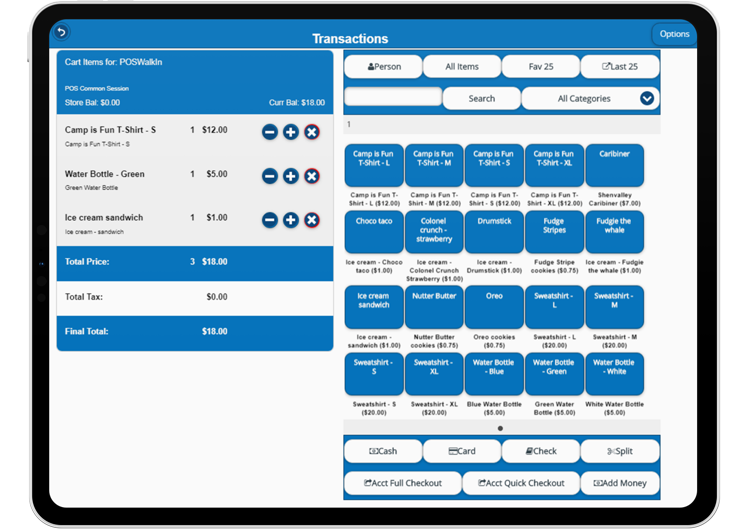 Maintain your camp store through this mobile device based module. 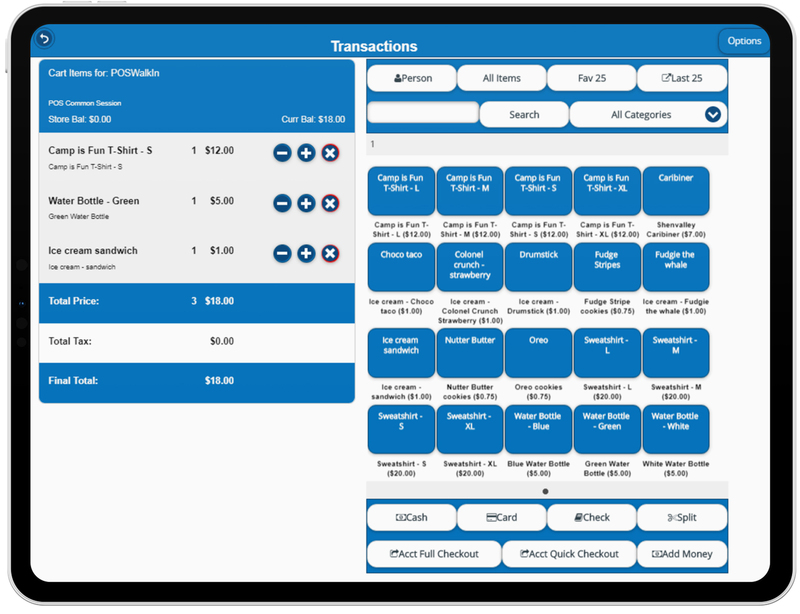 Handle both charges to camper accounts and cash based transactions with full inventory control features. Unlimited devices can be used to facilitate quicker checkouts and shorten lines. Plus Much More! 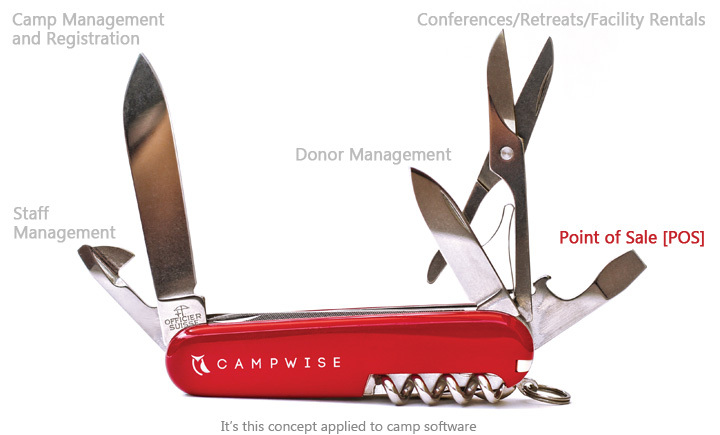 Contact us to find out more about all that Campwise POS has to offer your camp or organization!